Welcome to ScholarSkills where we have been helping students to become their best and brightest since 2001! ScholarSkills Math and Reading Tutorials prepare students for success on important tests and for higher achievement in school. We provide one-to-one and small group tutoring for students from grades 1-12. In 2001, Rev. Vieira established his own state-certified school to assist students at smaller teacher-student ratios. 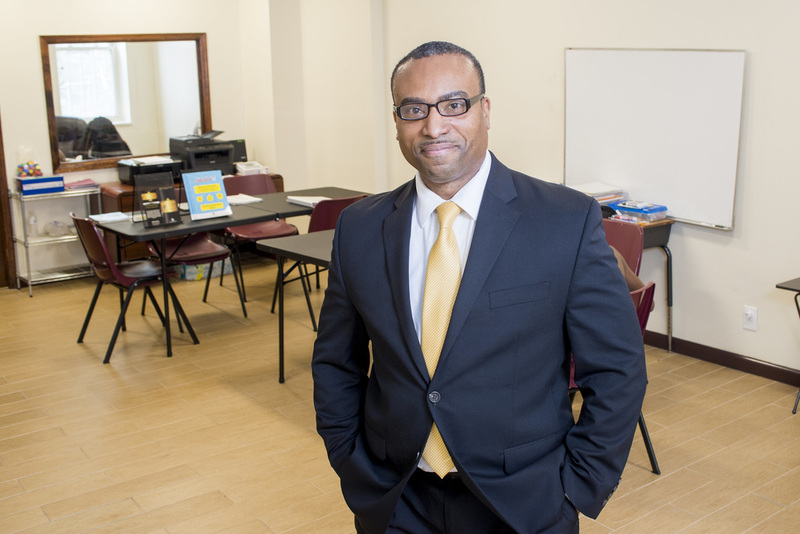 He also established ScholarSkills Learning Center as an after-school program to help students to master the foundations for excellence in reading, writing, and arithmetic. ​Rev. Vieira is the author of H.O.T.-DOCS (Higher Ordered Thinking Through Documents) which helps teachers, and parent-educators to teach students the founding principles through the founding documents. He is also the author of the ELA Sentence-Smart Grammar Curriculum, and the Word-Parts for Word-Smarts Vocabulary Acquisition Curriculum which helps students to learn vocabulary interactively through morphology and etymology. ​"Put us to the test and see why parents say we're the best." 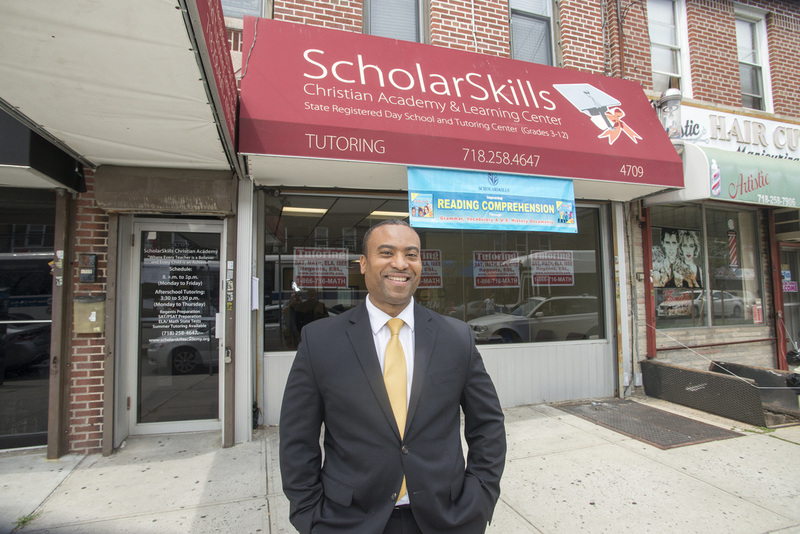 ScholarSkills Learning Center was established by Rev. Brian Vieira in 2001 to help students to master the foundations of excellence in reading, writing, and arithmetic. "Tutoring is a waste of money--unless you get the best qualified team of tutors who will give your child exactly what he or she needs and more --with no risk or obligation on your part. Don't risk your money or waste your time and your child's mind."